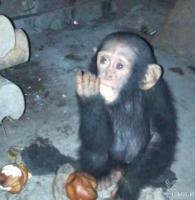 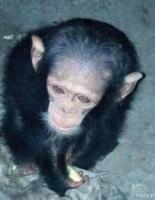 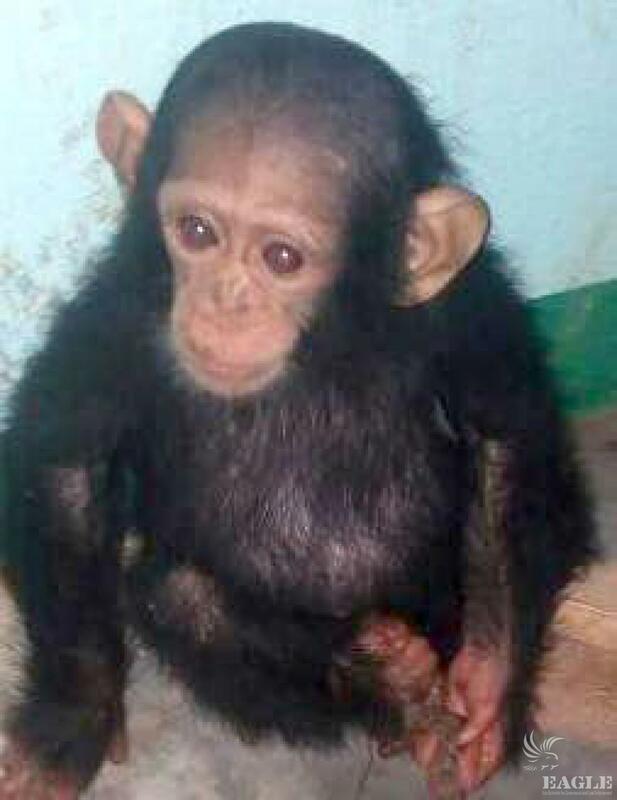 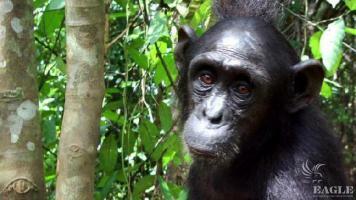 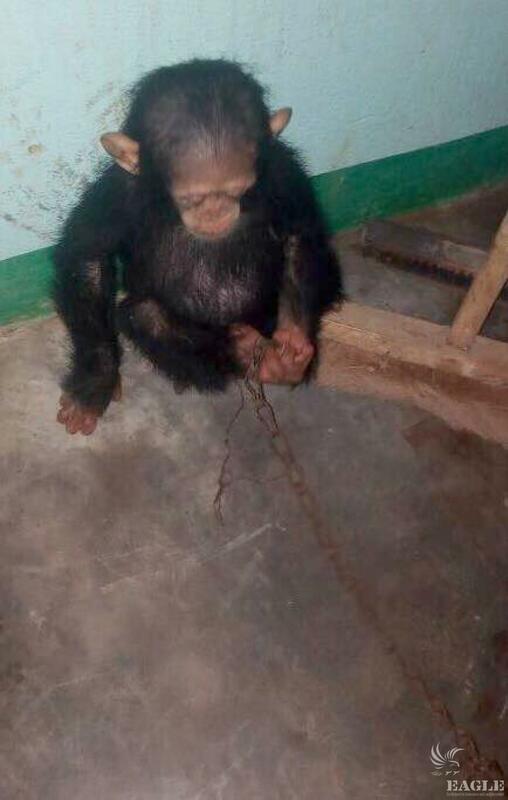 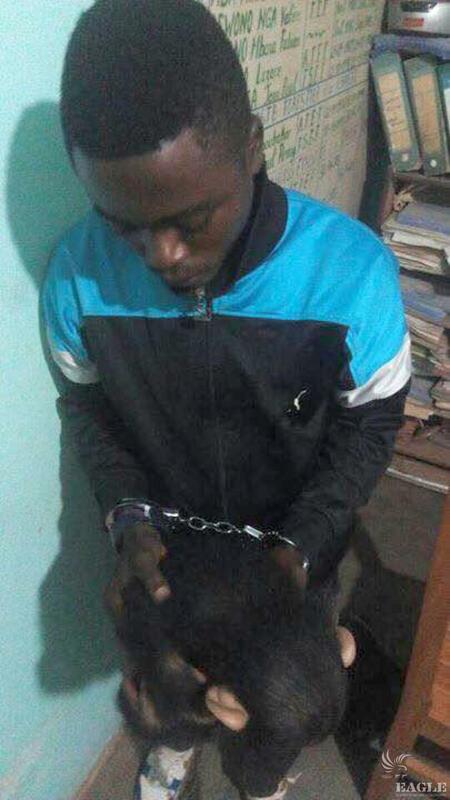 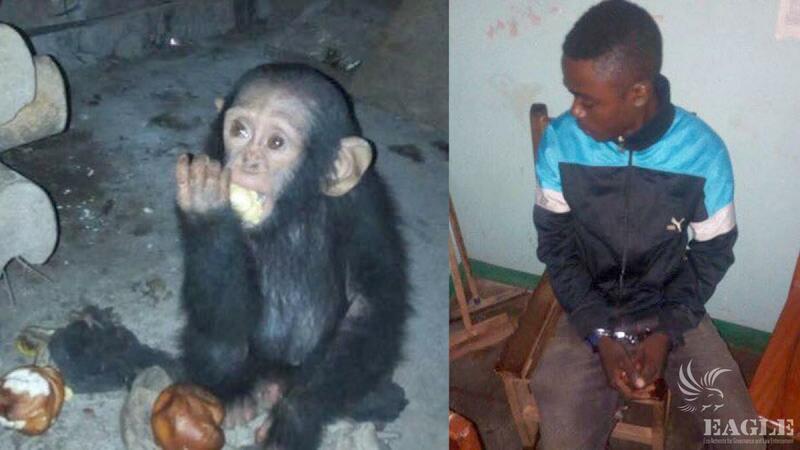 A baby chimp rescued and ape trafficker arrested! 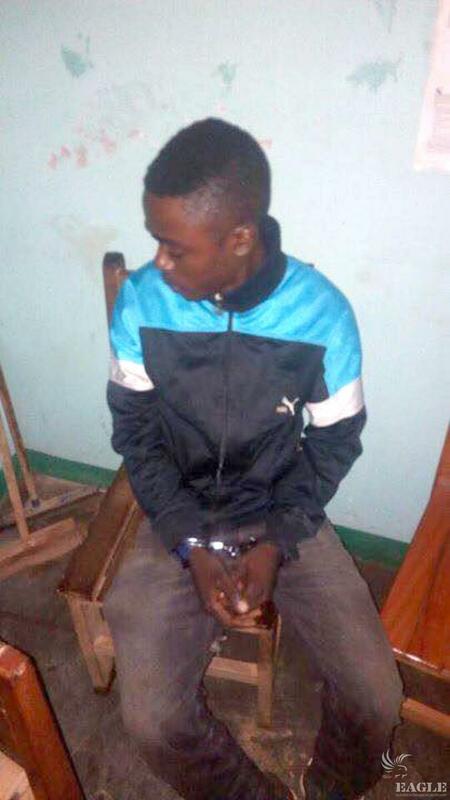 Serge, Aime and Loveline worked with the Cameroon authorities on this complicated operation in the south of the country. The orphaned baby chimp looks strong and will spend the night with Loveline before heading to Ape Action Africa for lifetime care. This is the second chimp baby rescue of LAGA in a short period of time.